← Romance At its Best! 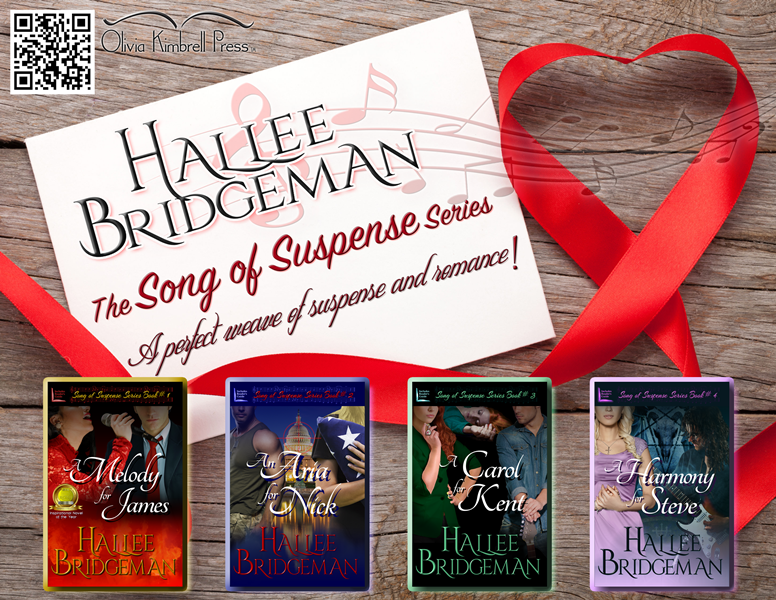 A Perfect Weave of Suspense and Romance! This entry was posted in Blog, Song of Suspense Series and tagged song of suspense series. Bookmark the permalink.